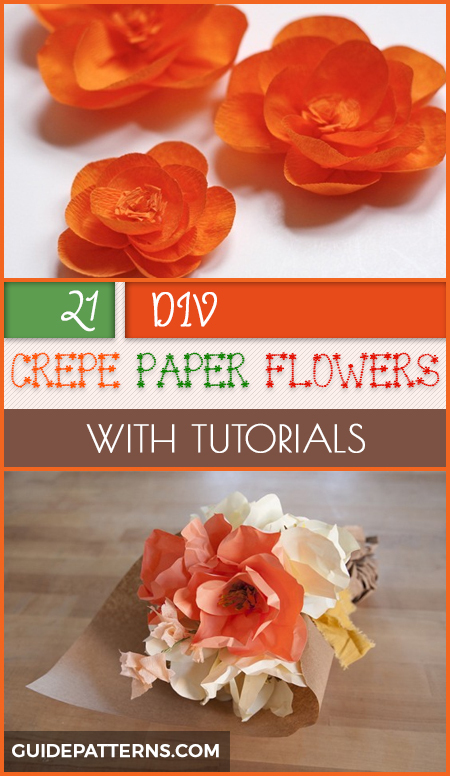 Who said crepe papers are favored only as streamers for any party occasion? There are umpteen ways to utilize this delicate paper, preferably as astounding home décor accessories, wedding favors, and mind-blowing flower crowns and headpieces. Scroll down to get some ideas for rocking the fall and winter fiestas waiting in the line. 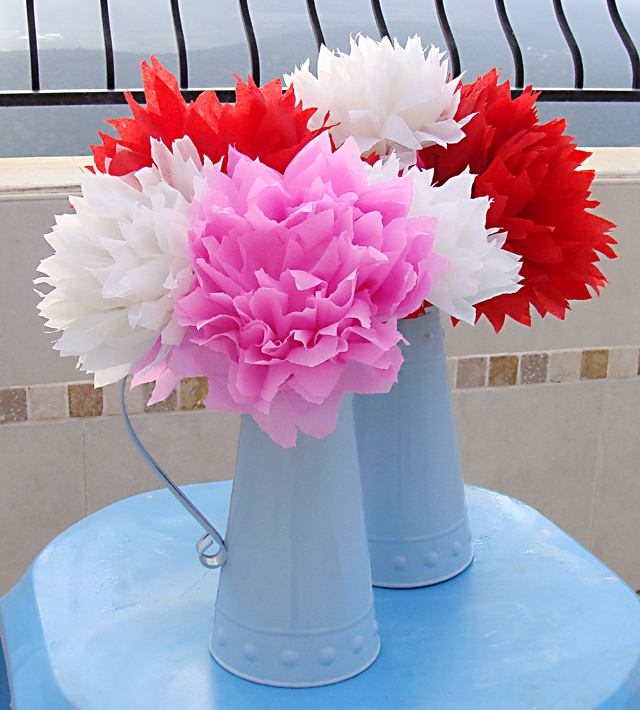 A dash of natural vibe incorporated into your room with crepe flowers bursting in bloom making you appreciate your lovely craft creations. Few of these faux roses can be woven into a pretty flower crown that you can flaunt in a fancy costume party. Looking spectacular as it should, you can opt for darker hues of pink. 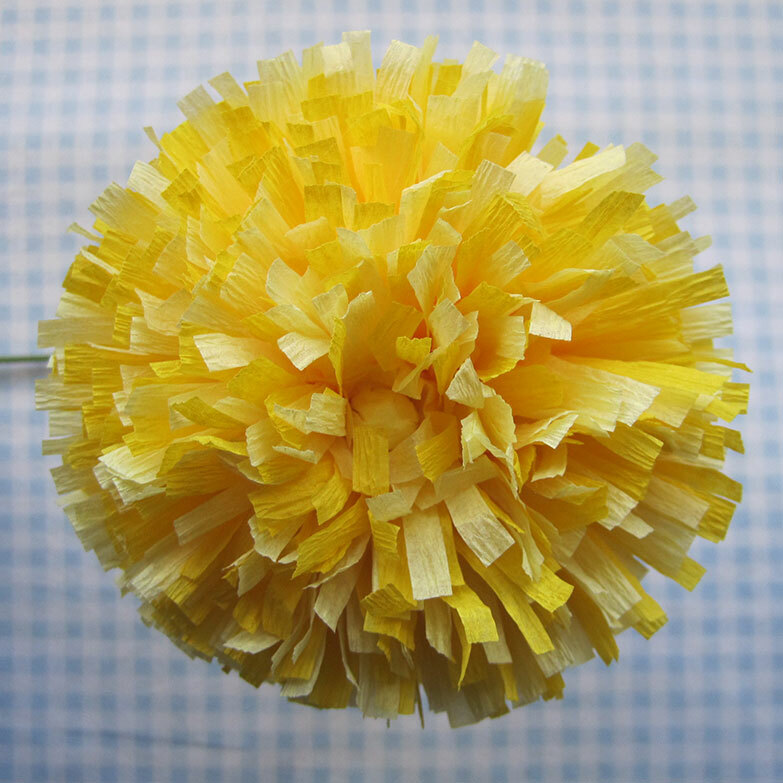 You need a pair of fringe scissors to make the yellow petals from crepe paper streamer to simulate a garden-like space indoors. Place a bunch of flowers into painted mason jars or a vase gracing your living room. 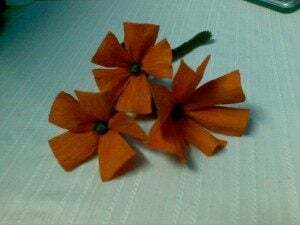 Gigantic yet exotic this wilt-free floral decoration craft is the main highlighting element, unfailingly adding the perfect charm in any wedding. 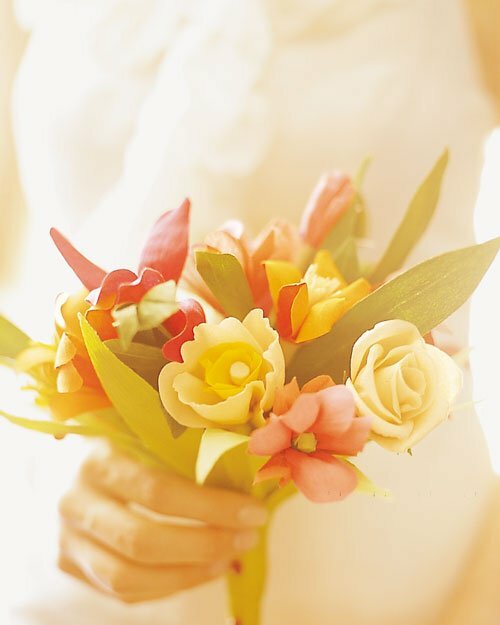 Glam up your big day décor or just include it in your wedding ensemble as long as the blooms exude allure and warmth. While the beauty and fragrance of freshly picked rose are incomparable, you can create a look-alike sans the whimsical smell with multiple shades of pink crepe papers. 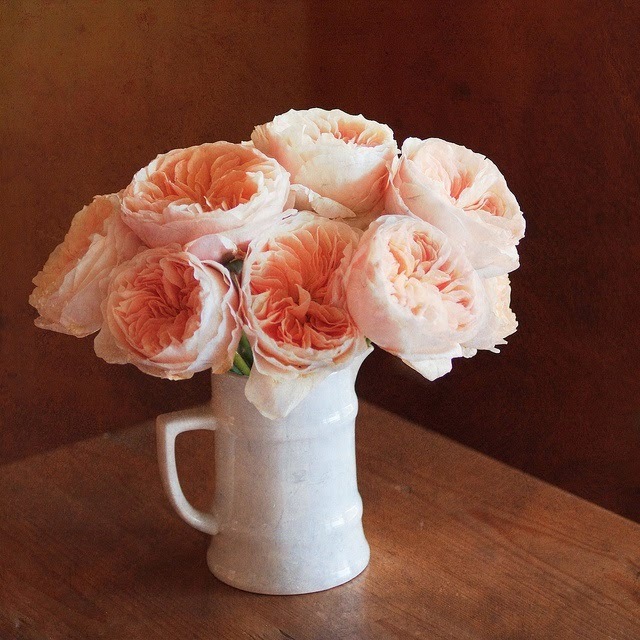 How about making a rose-filled vase the centerpiece of your drawing room? The glitter bordered flower blends the right amount of texture and mystique for any party décor. 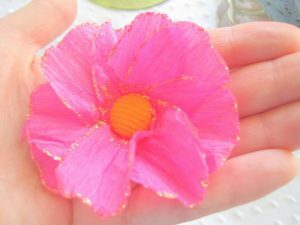 Also, it makes an ideal gift topper or can be used for embellishing your little girl’s headband matching with her floral-printed frock. 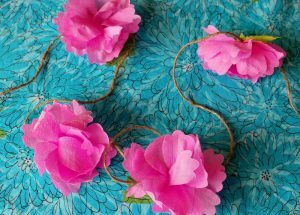 Besides adding a touch of revelry, especially in the upcoming festive months, you have countless possibilities of elevating the flashiness of your interiors with multicolored crepe paper fluorescence throughout the year. 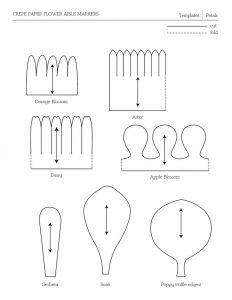 In the month of fall, do not leave your floral home décor incomplete without a chrysanthemum radiating magnetism and autumn-like appeal. 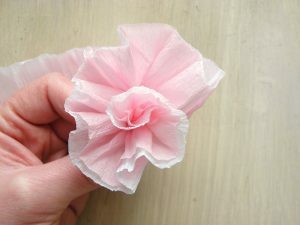 Crafted from a crepe paper streamer this quintessential flower will undoubtedly make it through the winter. 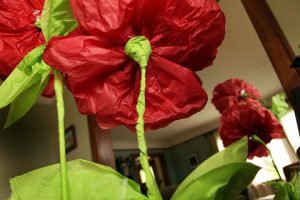 Another bigger version of giant flowers, these crepe paper poppies neatly scattered all over the house will take you straight into the cryptic land of Oz with some spooky characters emerging from nowhere, reminding you that it’s Halloween. 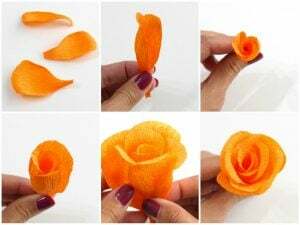 Have you ever imagined that a bundle of sprouting roses in various color tones can actually make a classy accessory statement piece syncing with your ravishing wedding gown? 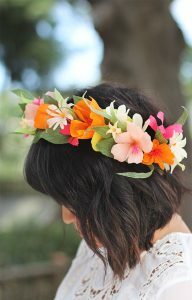 Well, maybe the following DIY tutorial can help with your hairdo or nuptial decor. 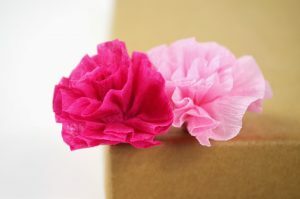 These mini crepe paper flowers can be tactfully used for decking the wall so that your house gets the perfect floral photo booth backdrop whenever you want to capture some sweet moments with family or friends. 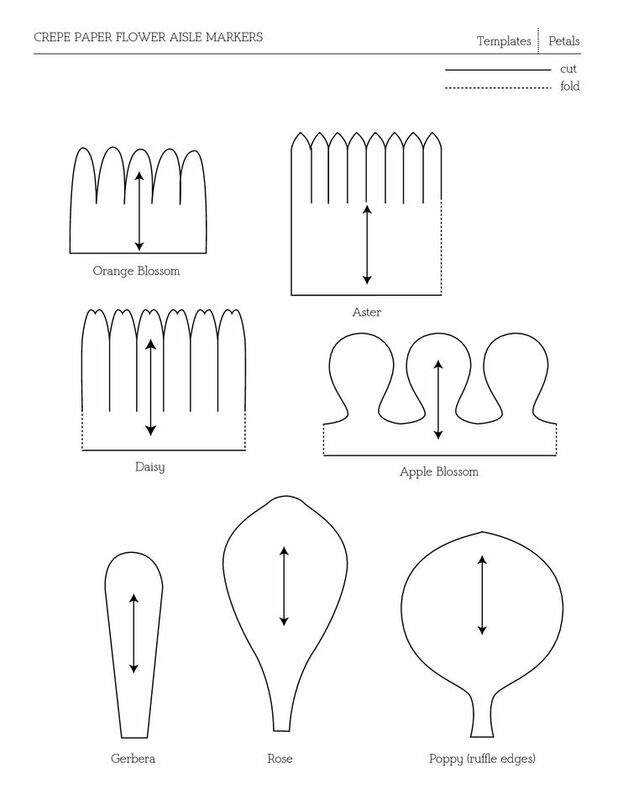 A grand birthday party or a baby shower, ceremonies are endless demanding a spectacular transition from simple to majestic for updating your décor. 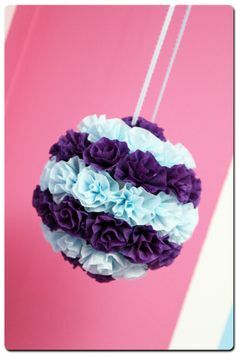 Here is a budget-friendly crepe paper project showing you how a bevy of flowers attached to a Styrofoam ball is transformed into an eye-catching décor accessory in no time. 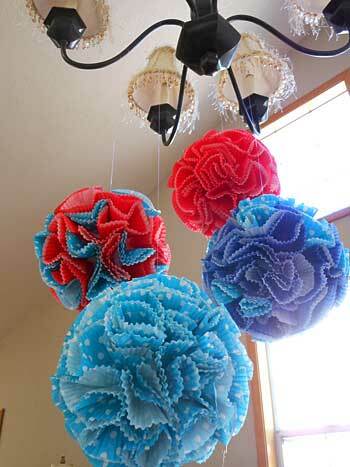 Embrace the crispy fall season with a string of colorful crepe paper flowers infusing the festive scent into your home. 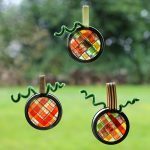 An autumn-inspired decoration does not always have to be creepy and nail-biting just for celebrating Halloween. 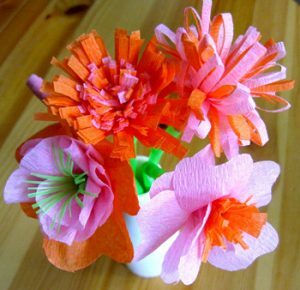 Making crepe paper flowers is a unique way of greeting the onset of seasonal winds as well as the vibrant colors of the fall. 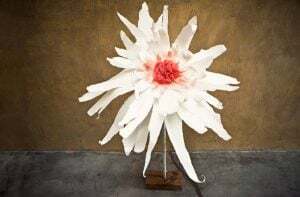 Several crepe paper flowers clustered together into a decorative pot and laid on the coffee table for a month-long spectacle, adding a dose of festivity. 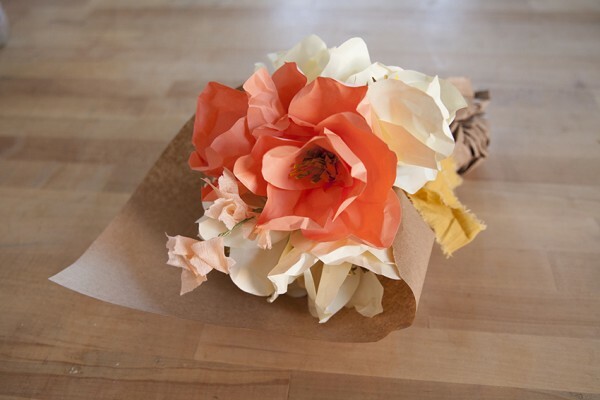 Hold a traditional or casual wedding party with crepe paper blooms that will not be heavy in your pockets. 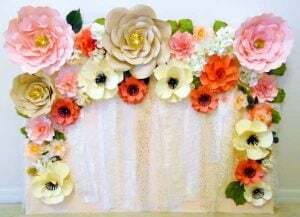 You can already start visualizing the merriment and enthusiasm in flower girls donning their flowery outfits while you walk down the aisle with your better half. Looking realistic and divine this crepe paper flower will appeal the minimalist decorators searching for something extraordinary on a smaller budget. 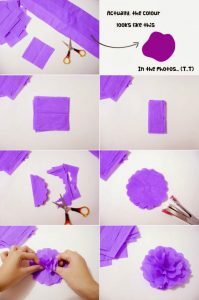 All this while if you have been making crafty excuses, then get ready to visit the thrift store for getting a bunch of crepe papers home and undertaking these fabulous DIY projects. 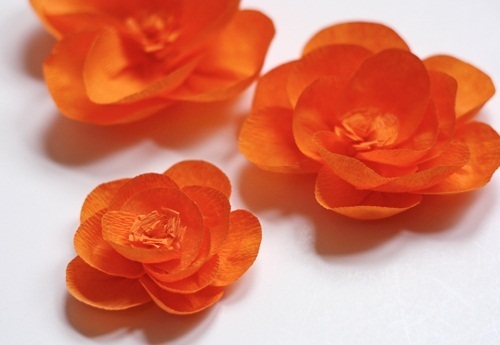 Everlasting and gorgeous, crepe paper blooms do not perish in a matter of hours, flourishing well in every season.